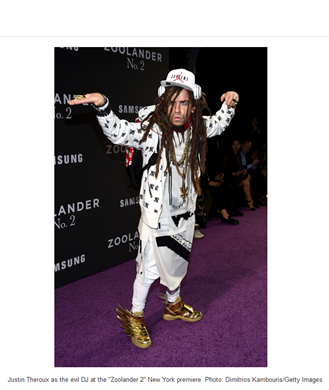 Posted on February 10, 2016, in movies, runway and tagged Movies, Runway, Stars galore, Zoolander2, Zoolander2 Runway Show. Bookmark the permalink. Leave a comment.